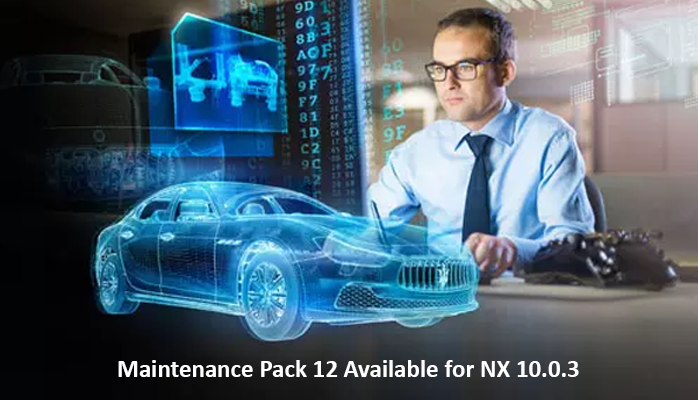 NX 10.0.3 MP18 is an accumulation of fixes built for installation on top of Windows 64-Bit and Linux 64-Bit images of NX 10.0.3. 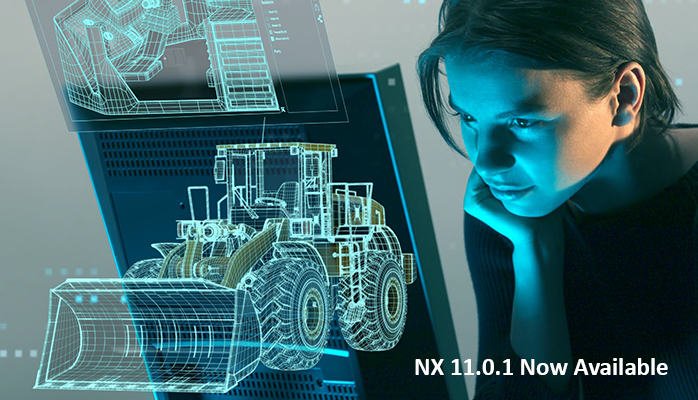 NX 10.0.3 MP16 is an accumulation of fixes built for installation on top of Windows 64-Bit and Linux 64-Bit images of NX 10.0.3. 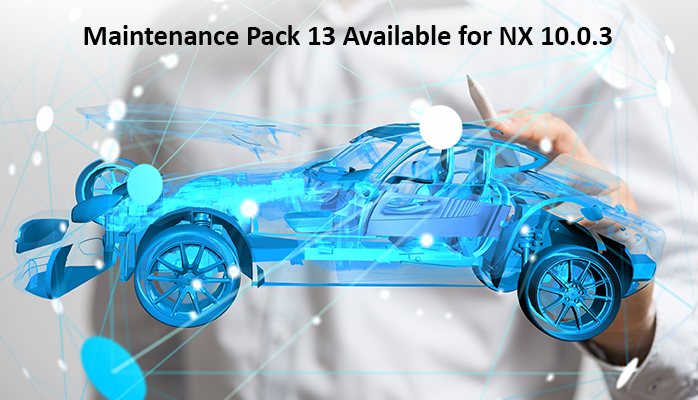 NX 10.0.3 MP13 is an accumulation of fixes built for installation on top of Windows 64-Bit and Linux 64-Bit images of NX 10.0.3. 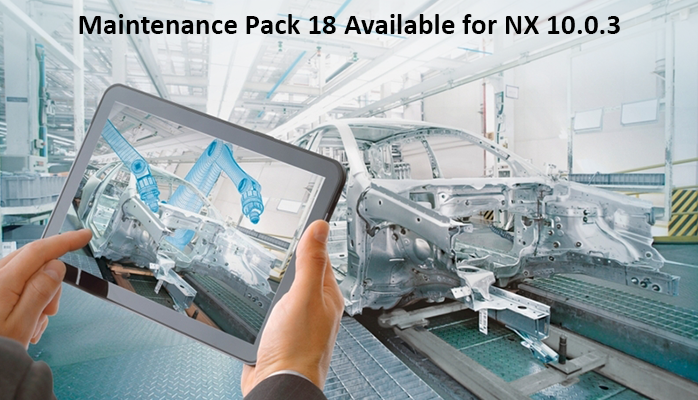 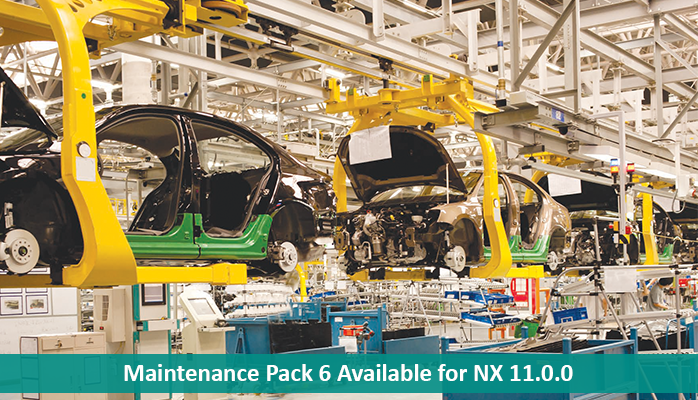 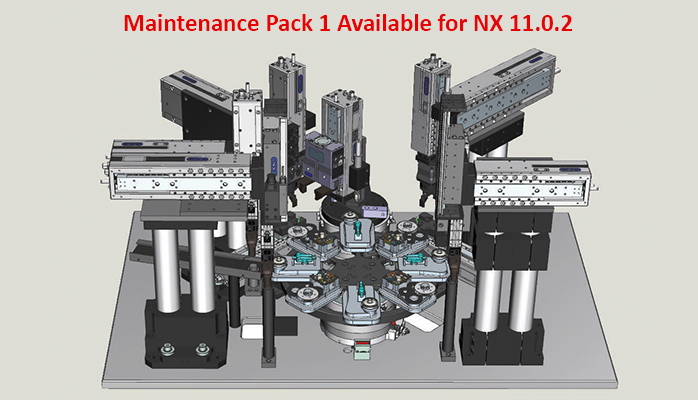 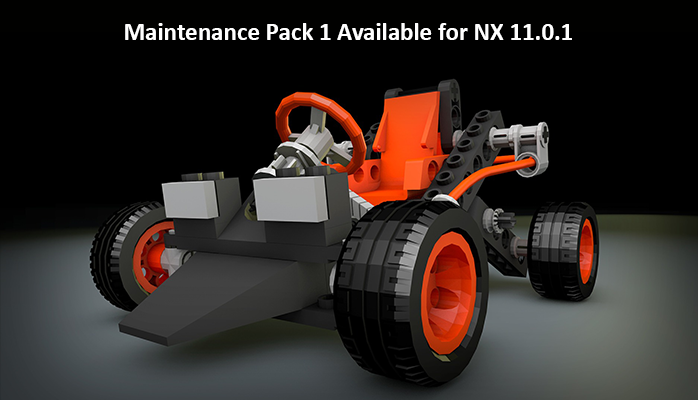 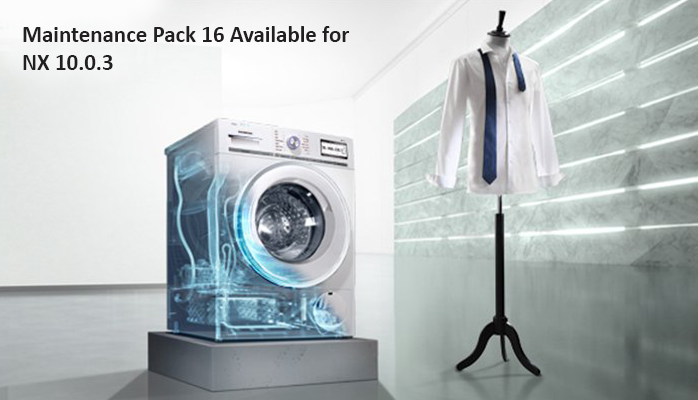 We are pleased to inform you that NX 11.0.1 is now available for download from the Siemens PLM download server.